Time was when every window frame coming off our production lines was white. 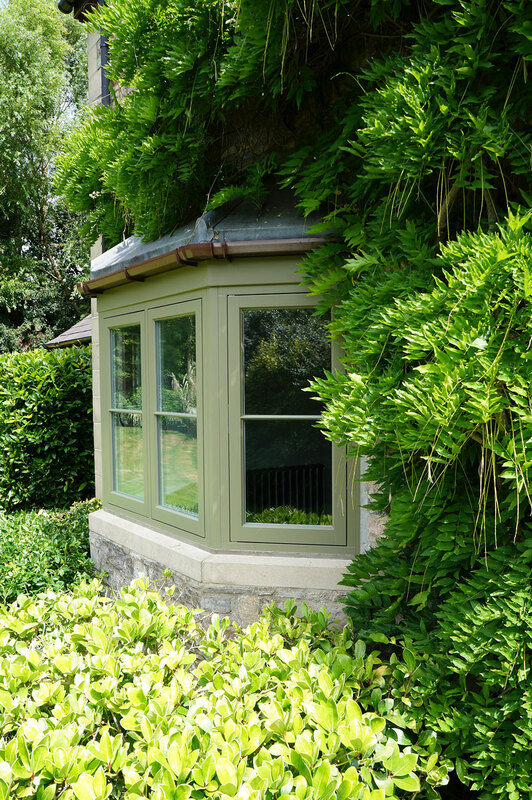 Nowadays subtle shades of cream, grey, green and blue predominate to the point that white finished items account for less than half of the stunning timber windows and doors we produce. Our standard paint palette includes many popular traditional shades such as our French Grey, Cream and Off White. 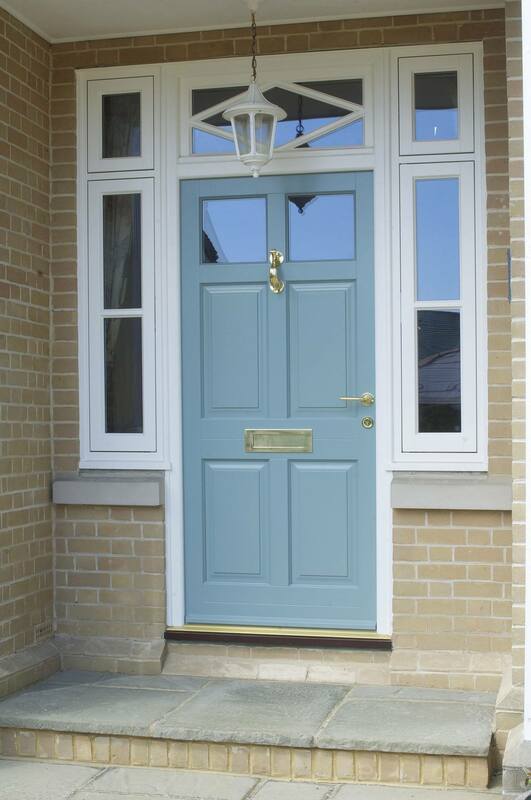 In addition, we are also able to offer a range of colours that complement those from well-known paint brands such as the Farrow & Ball and Fired Earth ranges, as well as being able to match to any standard RAL colour. 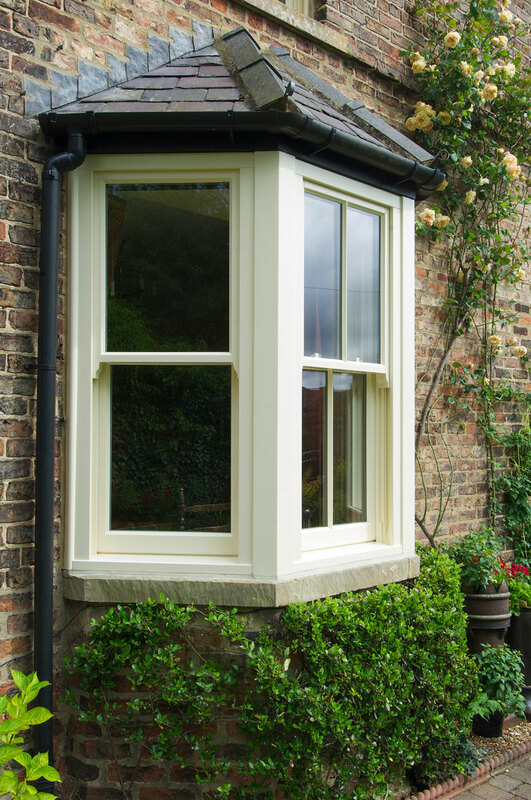 Flush casement timber bay windows in Oxford Clay. 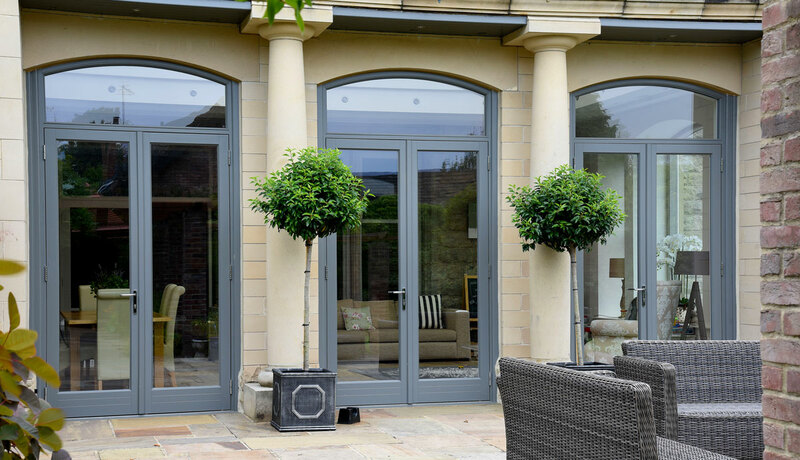 Timber French doors in London Grey. 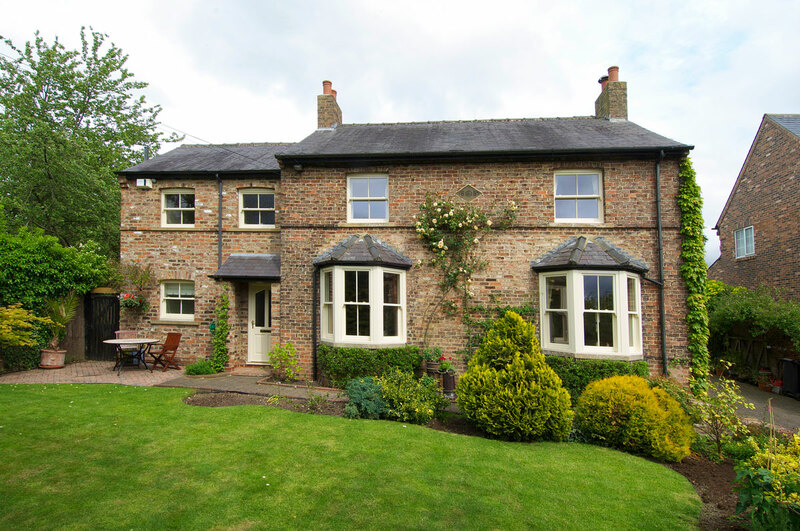 Authentic timber sash windows and Moreton timber front door, in a colour complementary to Farrow and Ball ‘Ringwold Ground’. 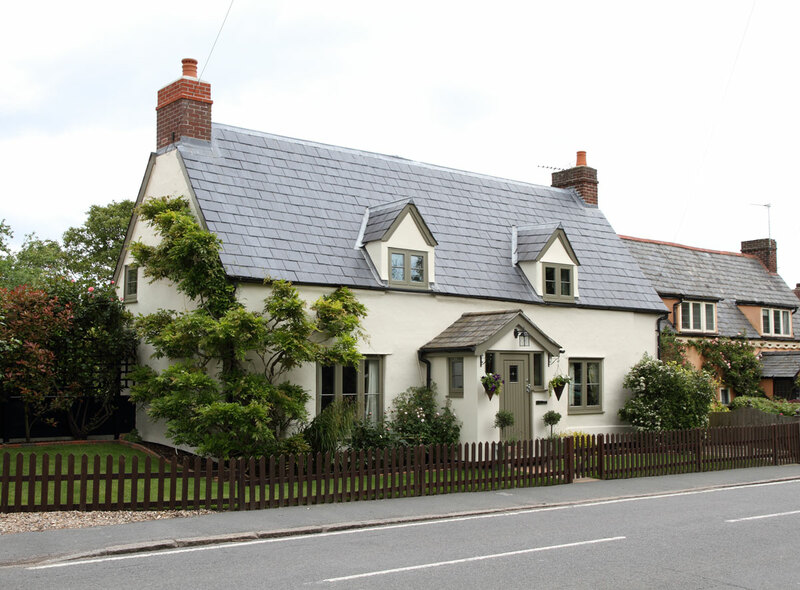 Cottage flush casement timber windows and Staverton timber front door, finished in Blue-Grey. 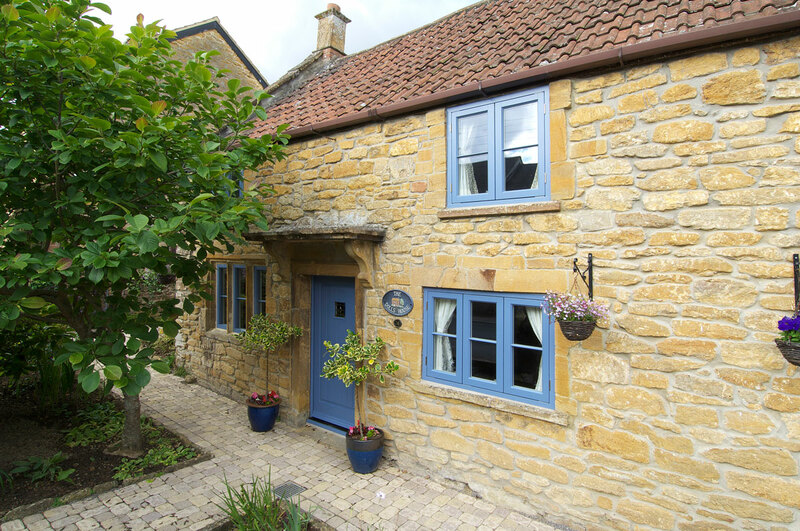 Flush casement timber windows and Staverton timber front door, in Oxford Clay.